Lenox Heights is a 4-story mid-rise condo community conveniently located in Atlanta’s desirable Buckhead neighborhood. Originally built and developed back in the mid 1980s, Lenox Heights features well over 200 units, believe it or not, and many have since been updated or renovated to include plenty of modern finishes and features, making it a great place for any condo buyer to being a new home search. Features like stainless steel appliances, granite countertops, new hardwood flooring and carpeting, and even new bathroom fixtures and surrounds are more common than you may think at Lenox Heights, and the community’s nicely appointed amenities, and its almost park-like grounds, all help combine to make this one of the more pleasant places to call home in all of Buckhead. 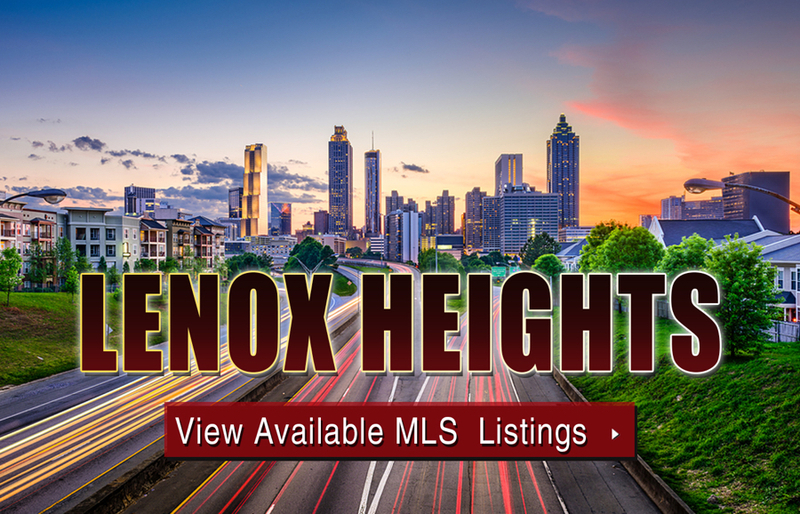 If you’d like more information about Lenox Heights condos for sale, contact The Zac Team today at (404) 564-7272, or click on the link below to start viewing active MLS listings currently featured on the market! Listed below are recently closed sales at Lenox Heights. Whether you’re thinking about buying or selling a condo at Lenox Heights, checking to see what other comparable properties have sold for in recent weeks and months provides helpful insight into current market conditions within the community. For more information about Lenox Heights condos for sale or for a complete list of recent homes sold in the neighborhood, contact The Zac Team today! Can’t find what you’re looking for in Atlanta’s Lenox Heights? Start browsing other Atlanta real estate for sale or give the Zac Team a call at 404.564.7272 for help with your new home or condo search today!